With the universal Christian Church, Mt. Olive Lutheran Church, as a member of The Lutheran Church—Missouri Synod (LCMS), teaches and responds to the love of the Triune God: the Father, creator and sustainer of all that exists; Jesus Christ, the Son, who became human to suffer and die for the sins of all human beings and to rise to life again in the ultimate victory over death and Satan; and the Holy Spirit, who creates faith through God’s Word and Sacraments. The three persons of the Trinity are coequal and co-eternal, one God. 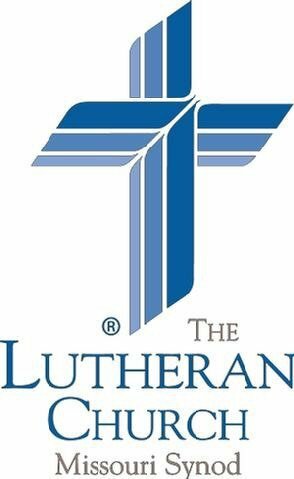 Being “Lutheran,” our congregation accepts and teaches the Bible-based teachings of Martin Luther that inspired the reformation of the Christian Church in the 16th century. 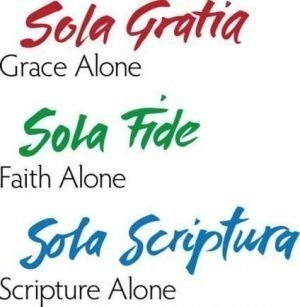 What Luther and the reformers primarily taught can be summarized in three short phrases: Grace alone, Scripture alone, Faith alone. God loves the people of the world, even though they are sinful, rebel against Him and do not deserve His love. 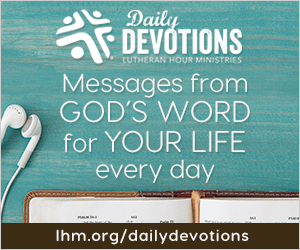 He sent Jesus, His Son, to love the unlovable and seek and to save the lost. The Bible is God’s inerrant and infallible Word, in which He reveals salvation through Jesus Christ. It is the sole rule and norm for Christian doctrine. By His suffering and death as the substitute for all people of all time, Jesus purchased and won forgiveness and eternal life for us. Those who hear this Good News and believe it have the eternal life that it offers. God creates faith in Christ and gives people forgiveness through Him. Most people know, of course, their namesake weekly radio program. However, LHM also provides many other informative resources. 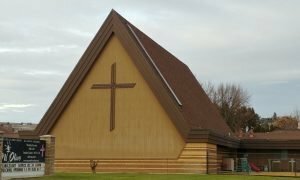 The link below from LHM leads to another version of the summary of beliefs shared by LCMS (Lutheran Church Missouri Synod) churches. Our church constitution also states some of our beliefs. Click below for 12 teaching lessons from Pastor Ken titled, “How to Become a Reaching, Building and Sending church.” These messages go through the steps necessary to live out our mission statement.